Like the other two members of the Bold family (9000 and 9700), the BlackBerry Bold 9650 looks sleek and solidly designed. From early product pictures, it is hard to tell whether it still has that leatherette backing--a design detail I wasn't exactly fond of on the previous two Bolds. It has a 2.4-inch display, a 3.5-mm headphone jack and supports up to 32 GB of expandable (microSDHC) memory. 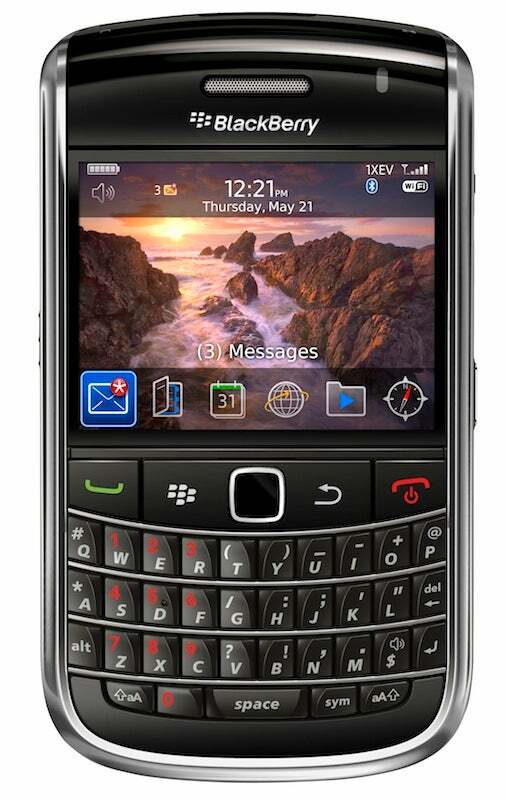 The keyboard looks similar to the Tour 9630's, which is one of the best BlackBerry keyboard's I've ever used.